All Elephant Hills Adventure tour packages include joint transfers to and from Elephant Hills camps. 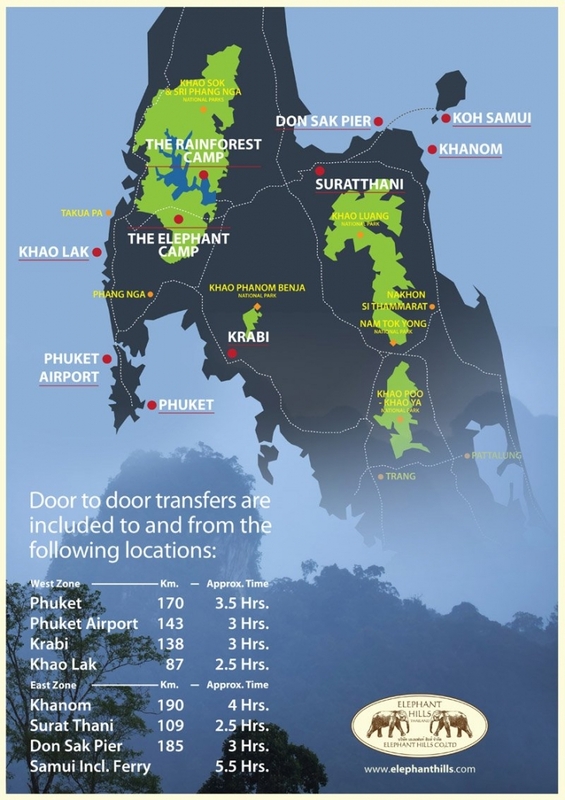 Transfers are included to and from all of the below mentioned destinations in Southern Thailand. Onward flights should depart after 17:30pm (domestic) or 18:00pm (international) the earliest. Onward flights should depart after 18:30pm (domestic) or 19:00pm (international) the earliest. Surat Thani Airport URT (flight TG2251 only; arrival 09:40am) 2 hrs 09.40am; Onward flights should depart after 17:30pm (domestic) or 18:00pm (international) the earliest. Phuket Airport HKT (flight TG201 only; arrival 09:10am; all other flights are subject to private transfer surcharge) 3 hrs 09.10am; Onward flights should depart after 18:30pm (domestic) or 19:00pm (international) the earliest. Krabi Airport KBV (Domestic Flight arrive before 09.00 am) 3 hrs 09.00am; Onward flights should depart after 18:30pm (domestic) or 19:00pm (international) the earliest. 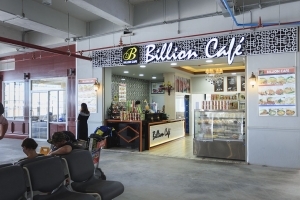 Domestic Terminal: Meeting point is in front of Billion Café. 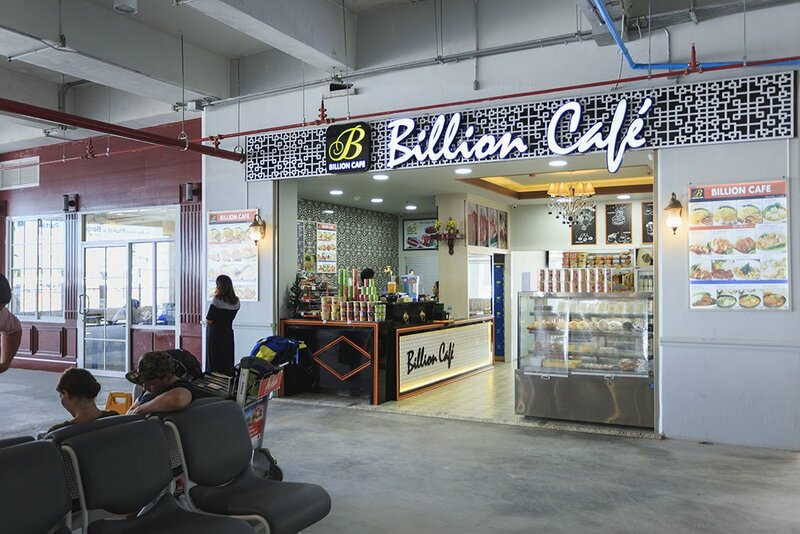 Outside the terminal, the Billion café will be on the right hand side.